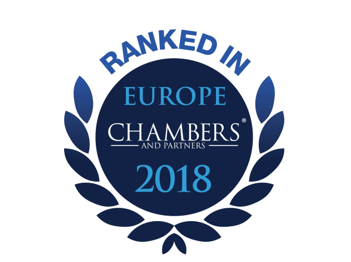 We are one of Austria’s leading law firms focusing on tax disputes, tax criminal law and D&O liability. Our lawyers are renowned experts in their fields of work. They are authors of specialist publications and hold lectures and seminars at universities. A professional approach based on expertise and precision, tactical skill and utmost discretion distinguishes all the lawyers in our firm. Specialising in selected practice areas and focusing on our core competencies are the cornerstones of our firm’s philosophy and essential prerequisites for excellence and success. We offer our clients legal services exclusively in those areas of law where we are recognised as being among the best by virtue of our expertise and experience. In addition to providing advisory services of excellent quality, we are committed to creating maximum value for our clients in terms of the practical implementation of our advice, based on an attorney-client relationship governed by personal attention and fairness. The standard of the provided services is reflected in the price. Before accepting a client’s case we work out a detailed individual fee structure to be agreed in writing, in order to best enable us to take into account the client’s expectations regarding our services, as well as the extent to which the client may benefit from our involvement. As a rule, our fees are dependent on the time and effort spent on the case, based on customary hourly rates, whereby the rates charged in each individual case reflect its complexity and the seniority of the lawyers involved. We also offer alternative fee structures, such as flat fees or contingent fee components. Our Standard Terms of Engagement can be found here. Our clients include small, medium-sized and large enterprises in Austria, as well as international company groups and their subsidiaries both in Austria and abroad. We also advise private foundations, members of managing boards, high-net-worth individuals and charitable organisations. 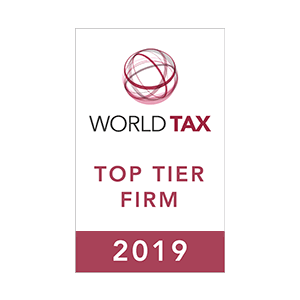 We frequently collaborate with other advisors of our clients (auditors and tax advisors, financial and investment advisors) and with banks in Austria and abroad, supporting them in connection with tax disputes and the resolution of complex issues under tax law and corporate law. The players in globalised markets are often faced with complex legal issues that require both detailed knowledge of all relevant national laws and an international perspective. Especially in tax-related proceedings and disputes, authorities from different countries often work together. Coordinated action on the part of the authorities calls for coordinated action and an internationally consistent approach on the part of the legal advisors as well. In international cases we therefore closely cooperate with a network of international colleagues in Europe, Asia and the USA. 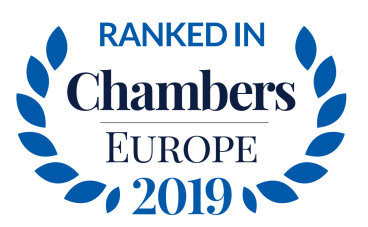 Lawyers of our firm are members of the International Bar Association (IBA), the Association Internationale des Jeunes Avocats (AIJA), the International Fiscal Association (IFA) and the Deutsche Steuerjuristische Gesellschaft (DStJG). 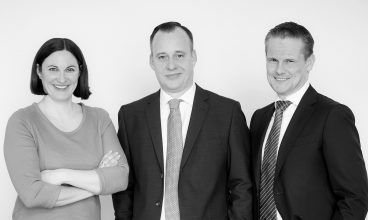 Our firm is a cooperation partner of the Vereinigung Österreichischer Unternehmensjuristen (VUJ), an independent and intersectoral association of Austrian inhouse-counsels.